A Craftsman’s Handy Guide To Finding The Center Of A Wooden Circle. 3 Important Tips To Keep In Mind When It Comes To TIG Welding. Learn These Easy And Cool Woodworking Tips And Tricks. Learn This Cool Trick To Perfectly Weld Metals Together! Screw It! Let’s Fix Your Stripped Screws—In Seven Ways! Cool, New Tricks And Tips To Try With Your Tape Measure And Pencil. Fixing 5 Common Mistakes In TIG Welding. Drilling Holes In Glass Made Easy. The 3 Easy Ways To Bend Acrylic And Plexiglass. Extending The Range Of Your Wi-Fi Explained. Using Water To Decarbonize Your Engine. An old technique To Save A Few Bucks. DIY Project: Learn How To Make Your Very Own Pipe Vise. How To Transform A Refrigerator Motor Into A Simple Compressor. 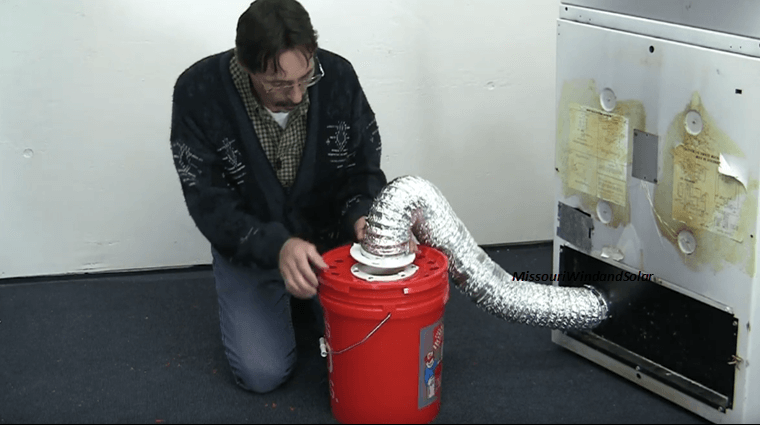 Harness Heat And Humidity From An Electric Dryer Using A Bucket And Water. Just to be clear: This video is part of a series on how to cut your electricity bill in half. An Efficient And Easy Way To Make Rocket Stove With Passive Water Heater. Learn How To Effectively Use A Framing Square Using THIS HIDDEN TOOL! Welding Mitered Joints: Master This To Get The Best Out Of A Mitered Joint.